Second panel of Brussels Agreement Conference: How should Normalization Agreement look like? 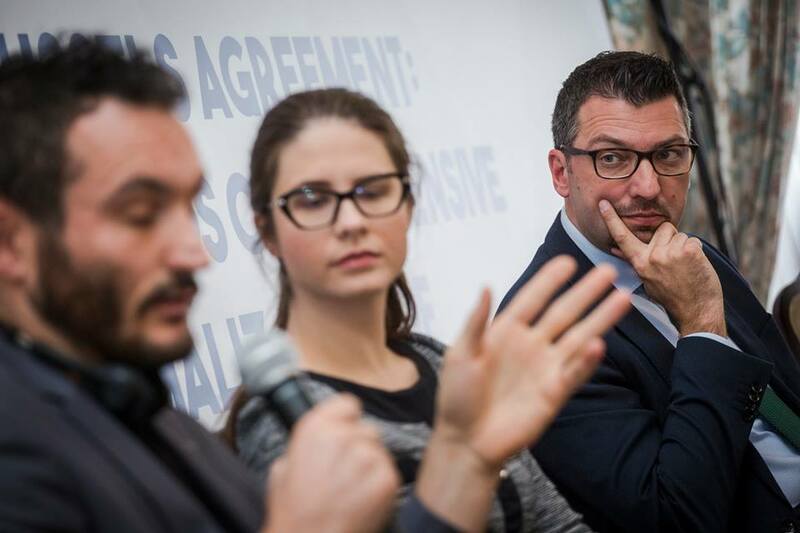 30 November 2018 – The second panel discussion of the conference “Five Years from the Brussels Agreement: Towards Comprehensive Normalization of Relations”, organised by the Centre for Contemporary Politics and Konrad Adenauer Foundation, has tackled the issue of the potential normalization agreement between Kosovo and Serbia and its content. 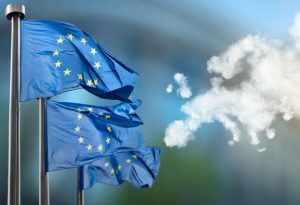 Chairman of the Governing Board of the European Policy Centre – CEP, Srđan Majstorović criticized the lack of involvement of the public and national institutions such as Parliament in the negotiation process. “The negotiations of this complexity need to be secret to a certain degree, but at least national parliaments need to be informed”, he stressed. Is Serbia cheering Macedonia’s setback? 3 October 2018 – President of Serbia Aleksandar Vučić maintained the reserved position towards the perhaps biggest diplomatic breakthrough in the Western Balkans in the past two decades – the Agreement between Macedonia and Greece. 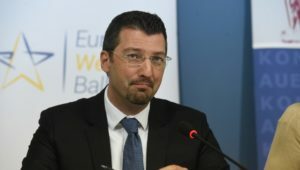 President of the European Policy Centre Governing Board and member of the Balkan in Europe Policy Advisory Group Srđan Majstorović, before the referendum was held, assessed that Serbia “missed an opportunity” and did not recognize the importance of the historic moment the Agreement represents. Future of Europe: Is the EU’s dream of expansion to the east dead? 14 September 2018 – “What’s happening in Poland and Hungary is a demonstration of the real failure to understand what it takes to nurture a democracy,” said Milena Lazarevic of the European Policy Centre for Telegraph. 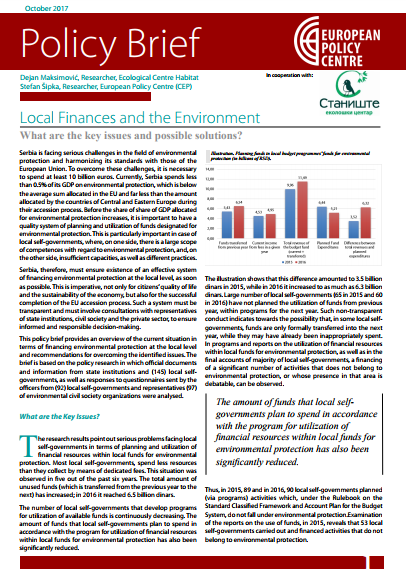 But abandoning the project carries its own, perhaps greater risk: what Ms Lazarevic calls the “Turkish scenario”. “If Europe doesn’t put its foot down and show leadership here, you could see countries give up EU accession and turn to an increasingly autocratic form of government at odds with EU interests as a result,” she warns. 7 September 2018 – The presidents of Kosovo and Serbia have floated the idea of a land swap to settle their disputes. 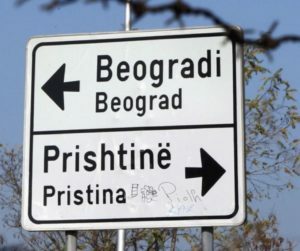 The proposal, involving the predominantly Serb northern Kosovo and Preševo Valley in southern Serbia, has been welcomed by some and criticised by others for fear it might create further instability in the Balkans. 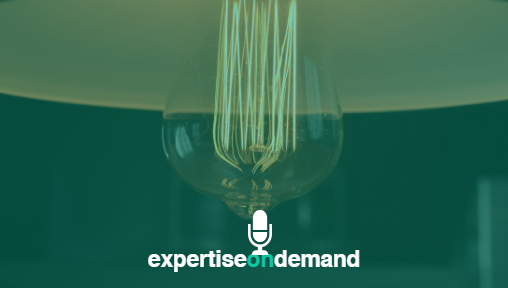 Srđan Majstorović, Chairman at the European Policy Centre, Belgrade, shared his views on the controversial proposal in an interview with Euractiv Poland. 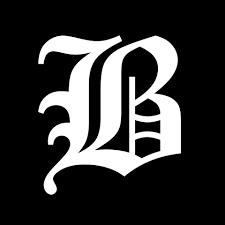 6 July 2018 – Op-ed by Srđan Majstorović, Chairman of the Governing Board at the European Policy Centre (CEP) and member of the Balkans in Europe Policy Advisory Group (BiEPAG) for the European Western Balkans. 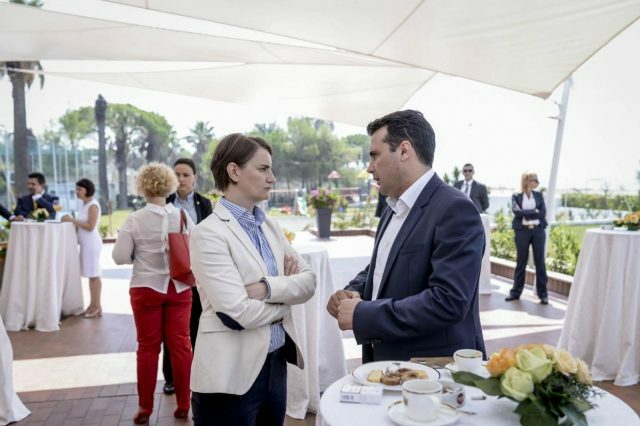 Majstorović will be a speaker on the event “Beyond Berlin: What Does the Next Decade Hold for the Western Balkans?”, organized by Chatham House, European Fund for the Balkans and DG Near in London on 10 July, at the margins of the London Western Balkans Summit. 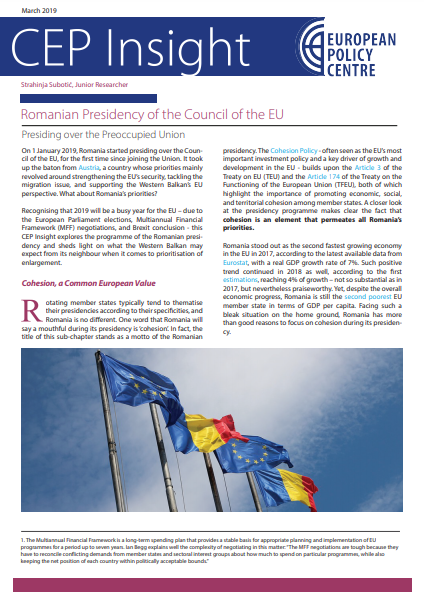 26 June 2018 – European Policy Centre (CEP) will organise its traditional event on the occasion of rotation of EU Council Presidency. 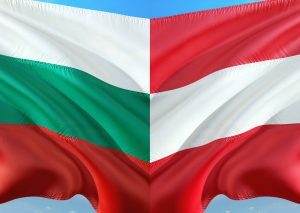 The event From Bulgarian to Austrian Presidency of the Council of the EU: Will enlargement remain a priority? 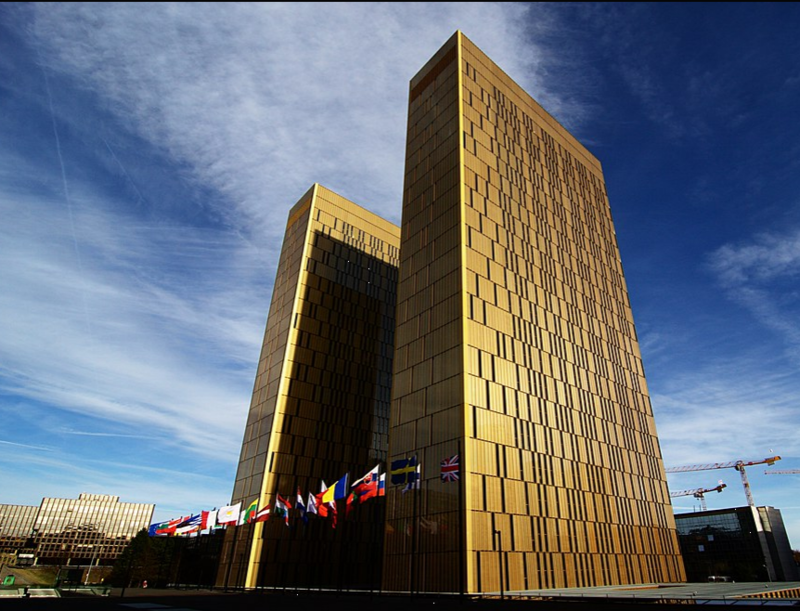 will be held on 28 June 2018 at the EU Info Centre’s premises. 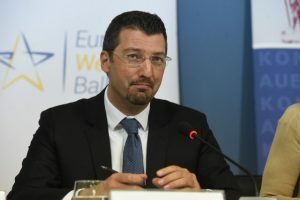 25 June 2018 – If the European Union does not start accession negotiations with Albania and Macedonia during this week, it could destabilize the entire region, which should unite beforehand and provide support to these two countries in the European integration process, Srđan Majstorović, chairman of the board of directors of the Center for European Policy and member of the Balkans in Europe Policy Advisory Group (BiEPAG), said today. 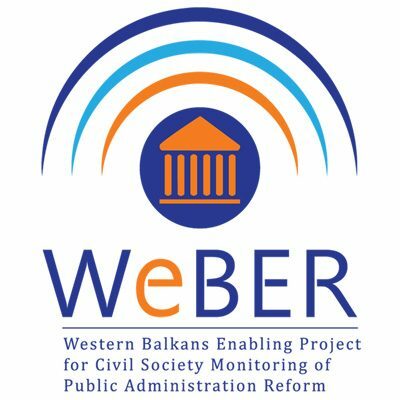 18 June 2018 – Only 43% of the general public in 6 Western Balkan countries thinks that dealing with their public administration has become easier, says one of the findings of a comprehensive survey conducted by the WeBER Project. 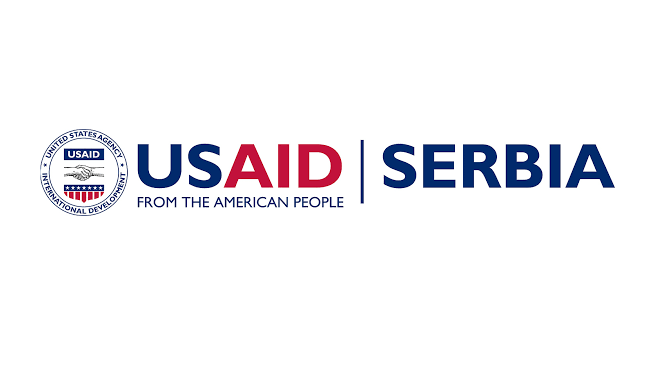 The survey “Exploring public perceptions of Administrative services in the Western Balkans” is the first regional survey dedicated to service delivery, covering Albania, Bosnia and Herzegovina, Kosovo, Macedonia, Montenegro and Serbia. 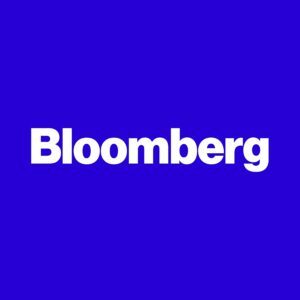 28 March 2018 – “The only way out is dialogue and a search for a solution, including the formation of the association of Serbian municipalities,” said Srdjan Majstorovic, the Chairman of the European Policy Center in Belgrade, commenting the current situation in Kosovo for Bloomberg. 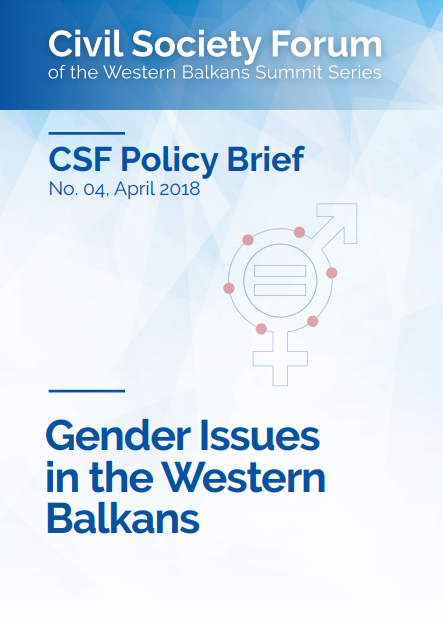 11 April 2018 – The European Commission has in recent years adopted a more rigorous approach to preparing the six Western Balkans countries for membership in the EU. 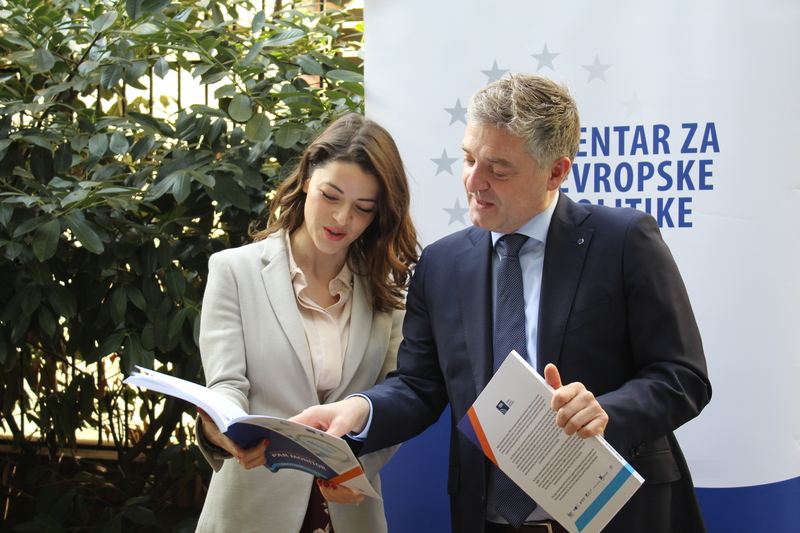 The approach is based on a benchmarking mechanism for assessing all chapters of the acquis (EU law), in particular, those on the rule of law and good governance. 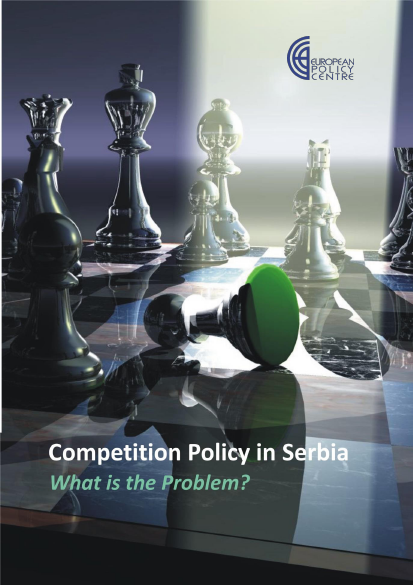 Srdjan Majstorovic, chairman of the European Policy Centre (CEP) in Belgrade, Serbia, and with experience of negotiating with the Commission added that the Western Balkan countries should be invited to EU working groups and networks to prepare themselves for accession. But what is most needed is a “new generation of politicians” in the Western Balkans.